Since I have done the recent updates the tab above the posts is missing with all the shortcodes. It included the pullquote and block quote shortcodes. It would open up and I could just paste the text and it would automatically add it to my text. Do you know where this feature went? It was part of the x-theme. It's now turned off by default since it doesn't include V2 elements. You can re-enable it from X > Settings in your dashboard. 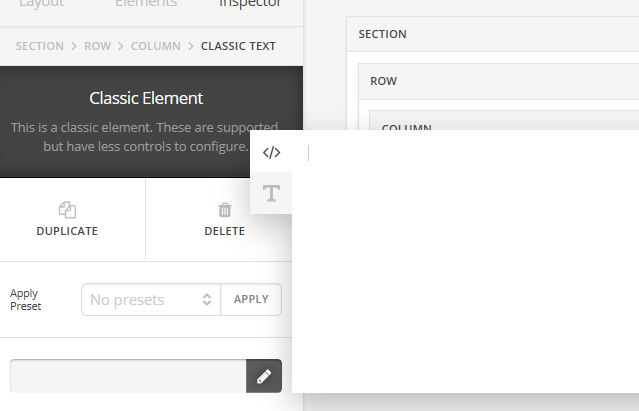 This will show it in the post editor again, but it's no longer available in the content builder. Any chance the shortcode editor will become available in the content builder again for X 5.2 / Cornerstone? It's a royal pain adding content to Classic Tabs (which have no equivalent in the new controls as far as I can tell) without it!